Kennel Club in Frederick, MD. 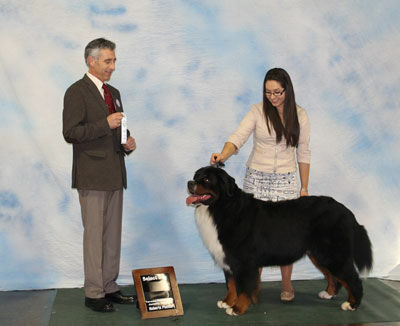 March 21, 2009, and for the Mensona Kennel club in Santa Rosa on Aug 22, 2009. We look forward to many more challenging and rewarding assignments!